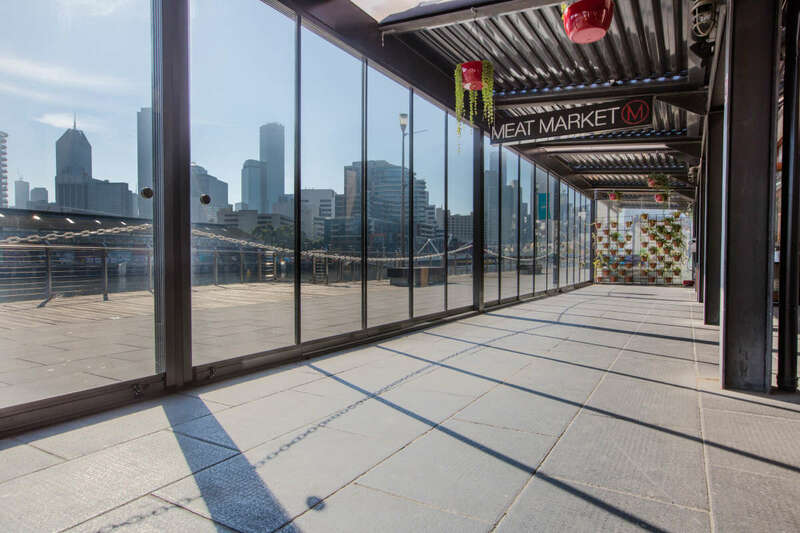 Home to South Wharf’s ‘Meat locker’ and well known for dry aged meat. 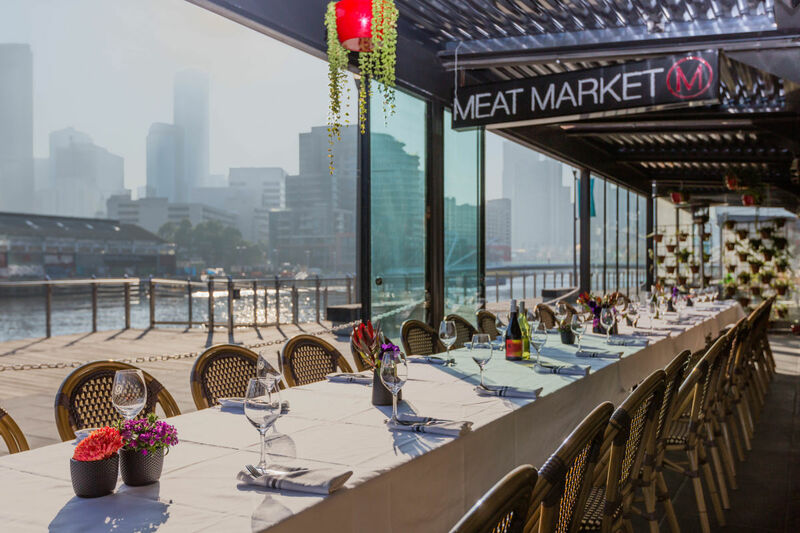 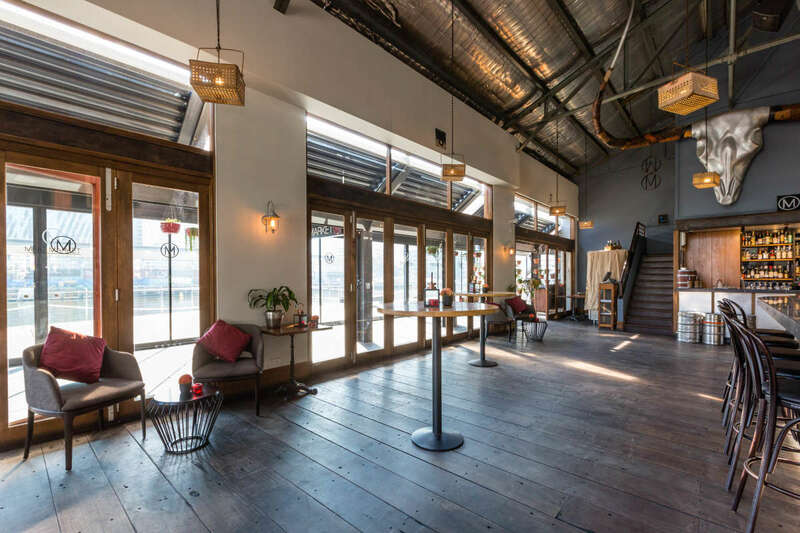 Meat Market is a South Wharf institution and one of the first restaurants on the wharf. 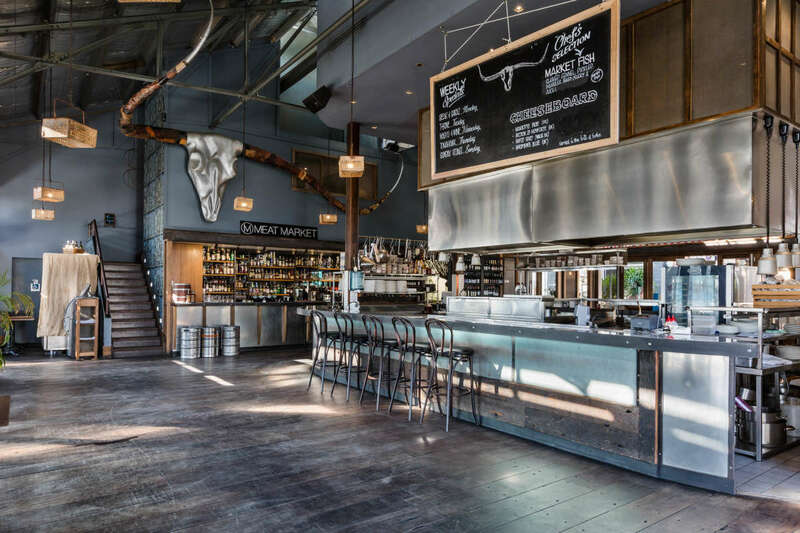 Meat Market is the destination for the discerning carnivore. 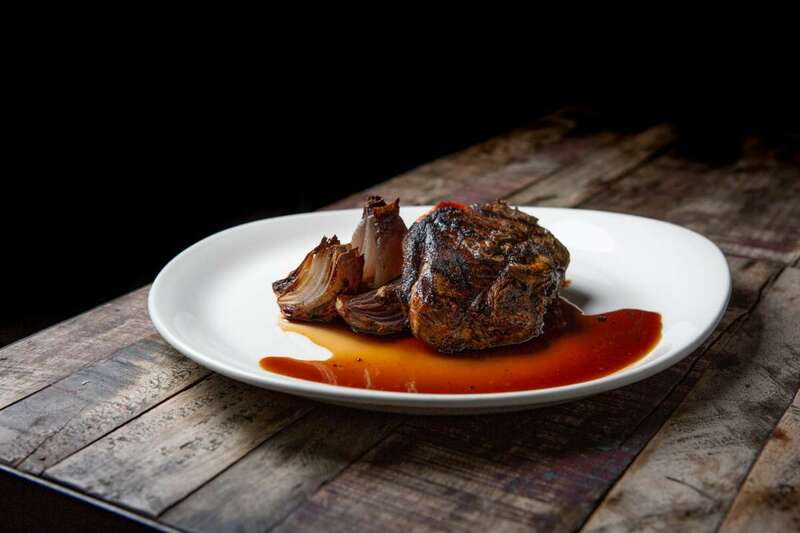 Offering pasture fed beef from some of Australia’s best ethical producers, as well as chicken, seafood, lamb and kangaroo sourced in Victoria. 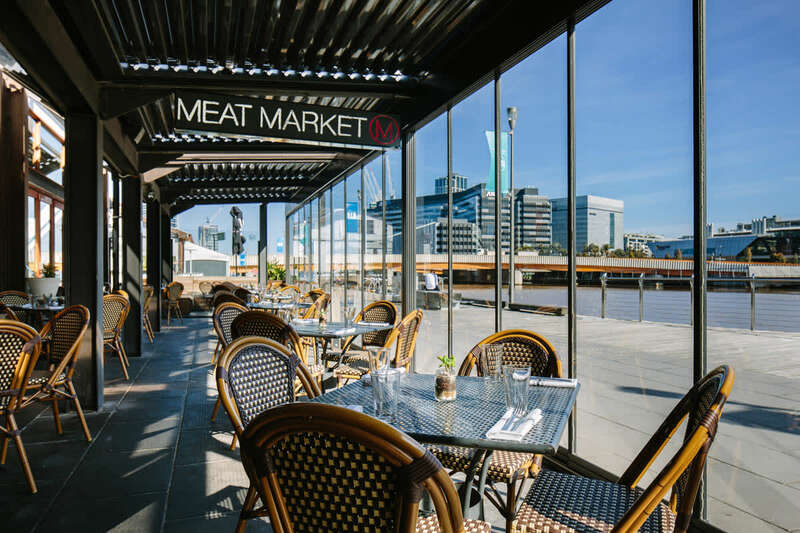 The open kitchen means guests can get up close to the culinary action before enjoying some of the best steak in Melbourne. 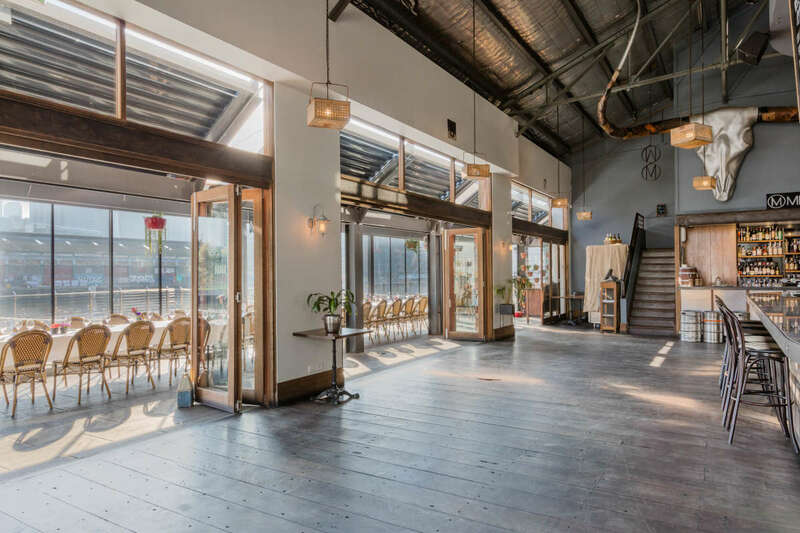 Our farm-friendly paddock to plate Philosophy reflects our commitment to social and environmental responsibility and provides our customers with the freshest, quality products. 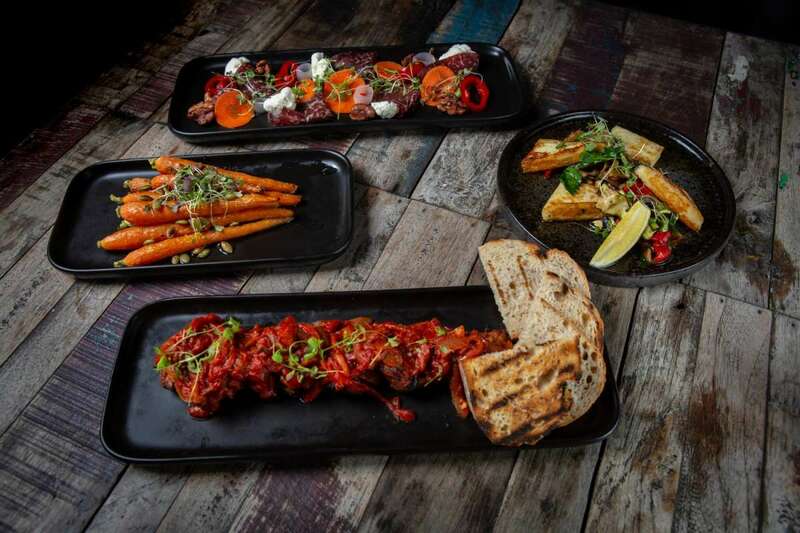 An experience difficult to find outside of Australia, your dish of choice from here will be one to remember.